A new version of an award-winning legal app now includes a revolutionary feature designed to further enhance its security, functionality and effectiveness; as well as ensuring greater convenience to adopting firms’ clients. 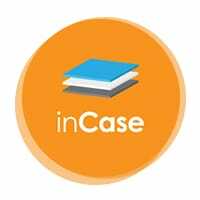 The latest version of inCase, an app which enables personal injury & conveyancing solicitors to manage communications with clients entirely via their smartphone or tablet, now also provides clients with the means to remotely sign documents, entirely negating the requirement for an on-paper process. This latest development from inCase, which also automatically stamps the date and time on the document and saves a copy of it to the client’s smartphone once they return it to their solicitor, has never been seen before and is a truly innovative use of technology in the legal sector. “One of the challenges with inCase was to find a way to send documents securely to clients’ smartphones, enable them to sign these in their own hand and return them to their solicitor. “After months of research and development, users of inCase are now able to do just that. We have created a seamless process which is fast, easy and safe for both the firm and client. 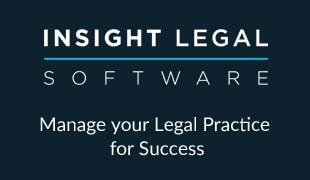 The app has since achieved far reaching success, with the technology being embraced by several high profile law firms across the UK, and picking up a number of industry accolades. Now entirely compatible with all of the major CMS’ in the UK and recently launched in its third iteration, inCase continues to lead the way in the delivery of legal technology across the post-LASPO personal injury landscape.